When companies are faced with consolidation, migrations, new implementations, or remediating Active Directory environments, understanding the proper architectural approach is critical to maintaining security, user experience and cost targets for the business. Which AD architecture approach will support your business as it grows over time? 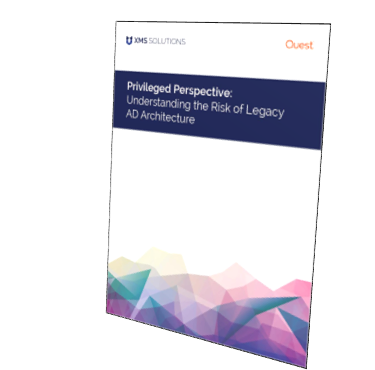 This whitepaper breaks down the new Best Practices for maintaining security, user experience and cost targets in the modern AD environment. Complete form to download this complimentary whitepaper.